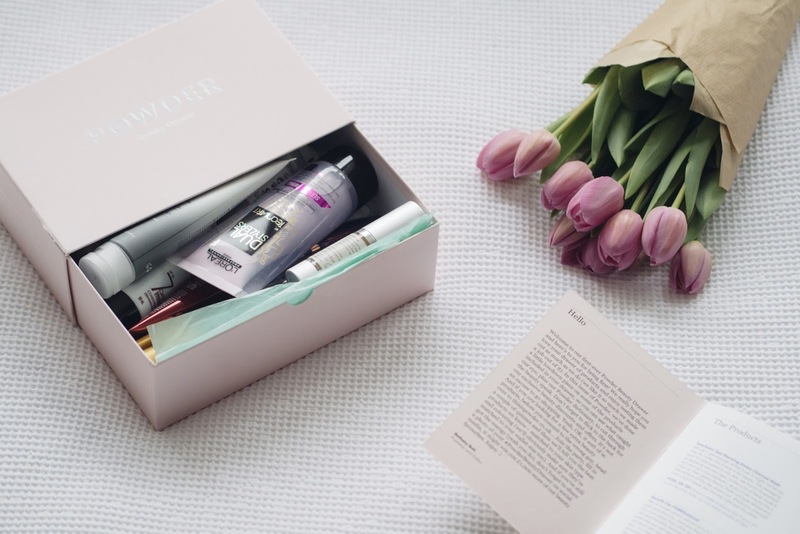 Powder Beauty Drawer // The Beauty 'Box' You Need | liv in fashion. 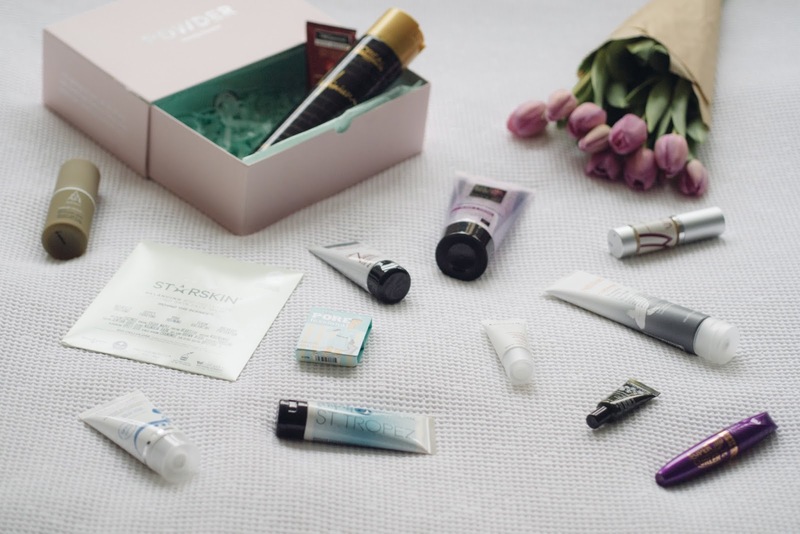 The 'beauty box' phenomenon is still as popular as ever, with more offerings appearing on the market every, single day to make your decision (or your boyfriend's decision when he's trying to buy you one as a gift) just that little bit more difficult. Now, I'd like to think I've experienced my fair few (granted, in the grand scheme of things, with the amount of them now out there, I've probably only tested about 10% but let's pretend that's not true) and can wholeheartedly say, I'm a huge fan. 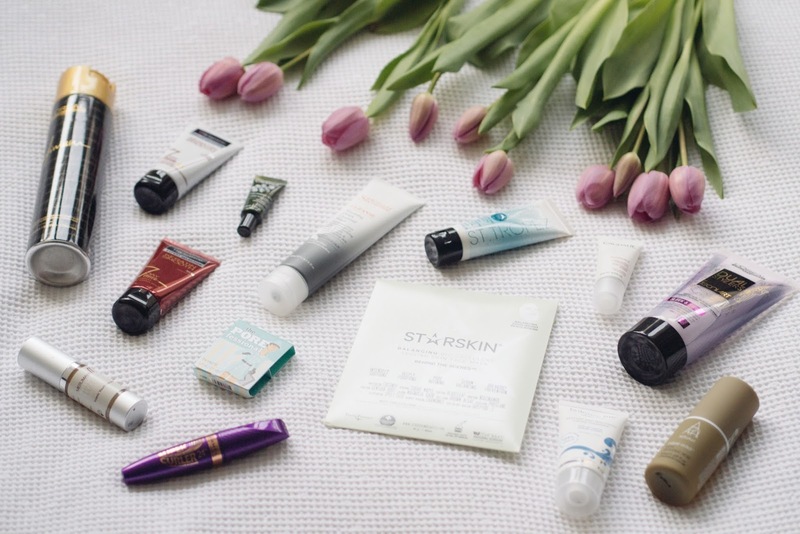 I mean, as a girl, or just a general beauty lover, what person wouldn't be over-the-moon to receive a package filled with new products to make themselves look/feel pretty?!! 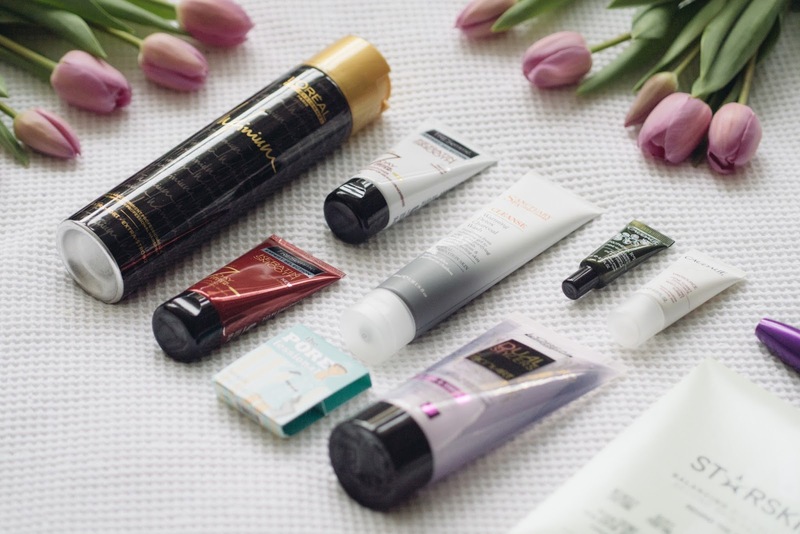 We all love a pamper. Even those guys who are ashamed to admit it...don't worry, we know. 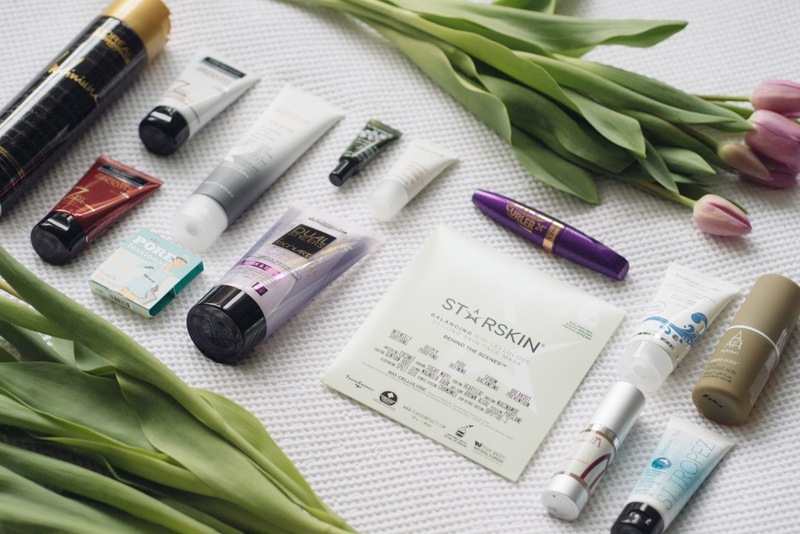 Imagine all of the top beauty editors from your fave places such as Marie Claire and InStyle giving you regular, one-to-one beauty advice and product recommendations on any category you can think of (well, most of them anyway). And then imagine it for free. 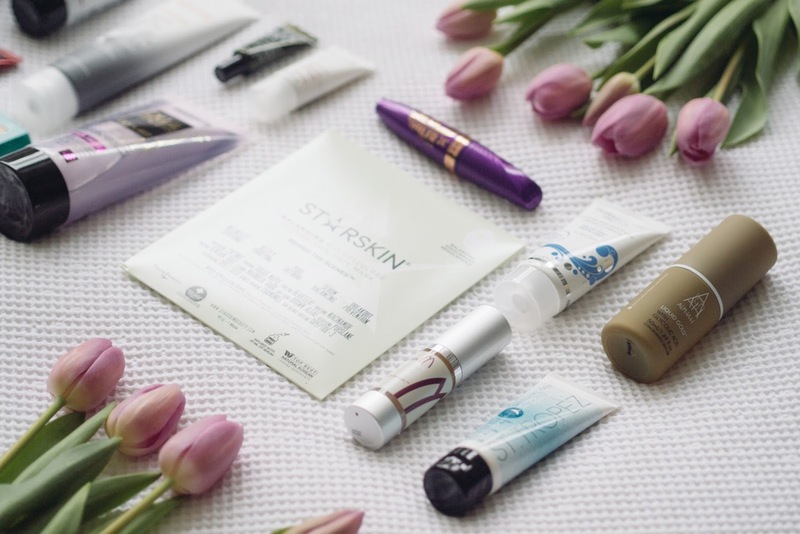 You pick a make-up/skin care option, they ask you questions and then, they help you out with a bunch of products you can become poor from purchasing. Either that, or you can save them for later in your 'drawer' and perhaps start dropping not-so-subtle, gift suggestions to your nearest and dearest. My favourite thing to do is to set pictures of said suggestion as the background on all of their devices. Subliminal suggesting: it's good fun and highly effective. I promise. Now, before I get slated for not testing out any of the products because they look unused - these pictures were all taken before I touched anything. Nobody wants to see a gammy, half-used tube positioned next to some beautiful, fresh tulips to try and improve its appearance but really just making the flowers look crap. I mean, maybe you do because it's more real but the perfectionist in me, over here, ain't complying. I will, however, be honest with you and say I haven't got round to trying them all but my troopers, so far, have been the L'oreal Dual Stylers - sucker for a tube that looks like a fun, science experiment and hair has never been more silky when straightening, alongside the Merumaya Iconic Youth Serum - smells a little 'spa-like' but say hello to instant, supple, baby's bum skin. 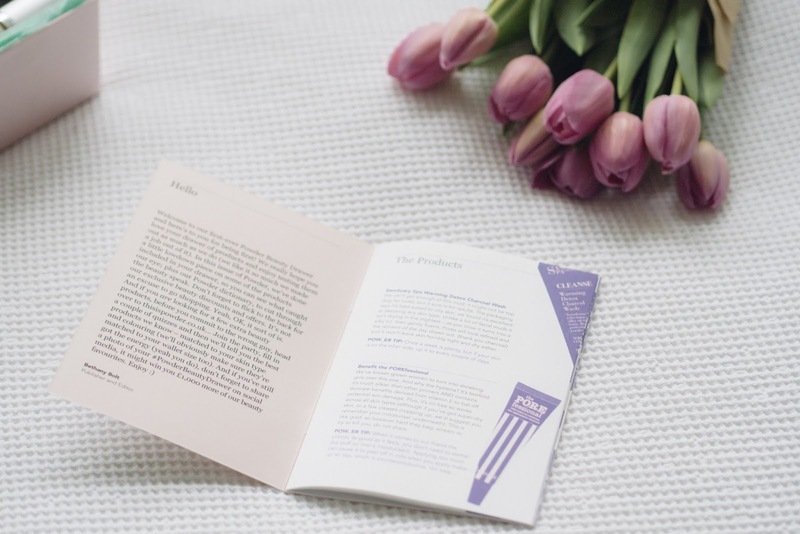 I'm aware I've just banged on about how much I love products but my actual favourite thing about this entire concept is the mini-magazine that comes alongside it. Call me sad, I know, but I have an uncanny obsession with anything scaled-down and have a firm appreciation for the extra touches. 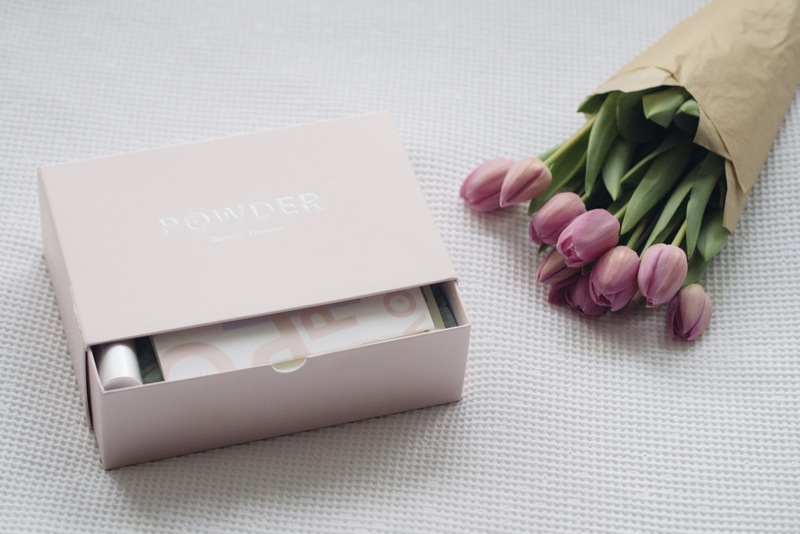 Not only does it explain each product to us amateurs, it also gives a little tip, direct from Powder, for each one and has a 'Beauty Speak' dictionary on the back page to settle all of our lingo uncertainties. Cute, huh? To get your hands on your own, head over to the site here. 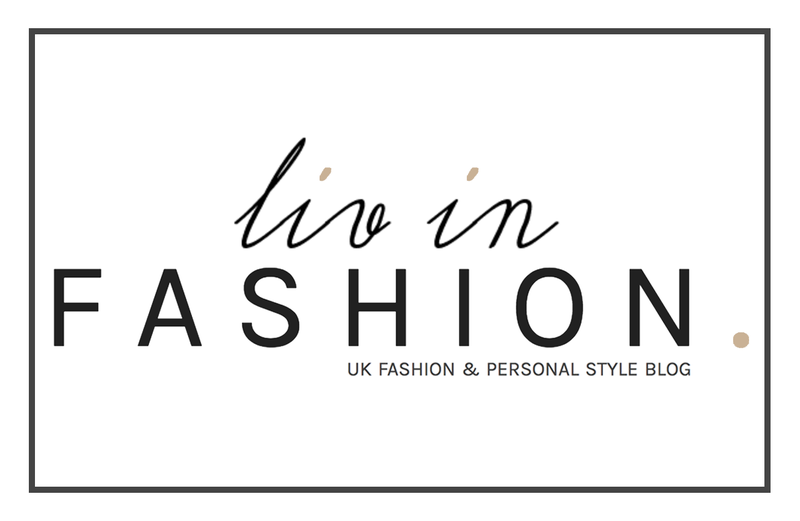 You can read all of my other beauty posts here and don't forget to follow me on Bloglovin' so you never miss a post!